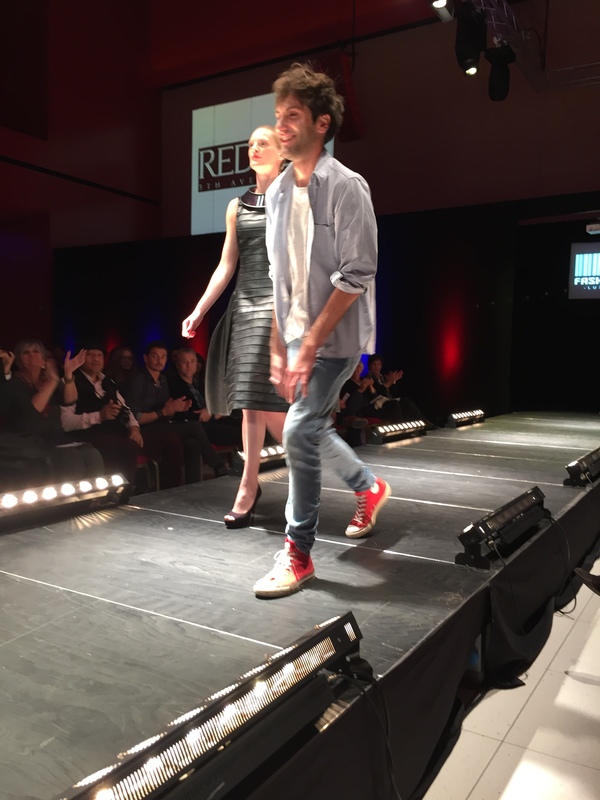 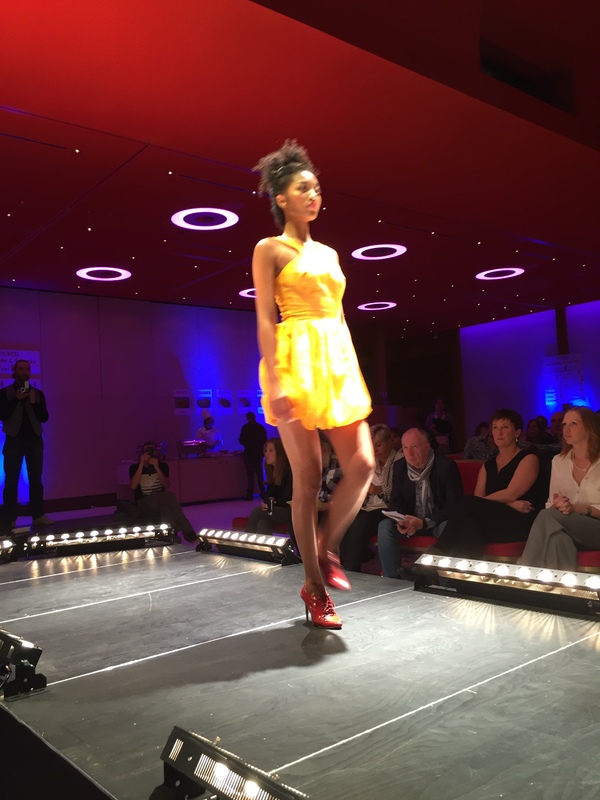 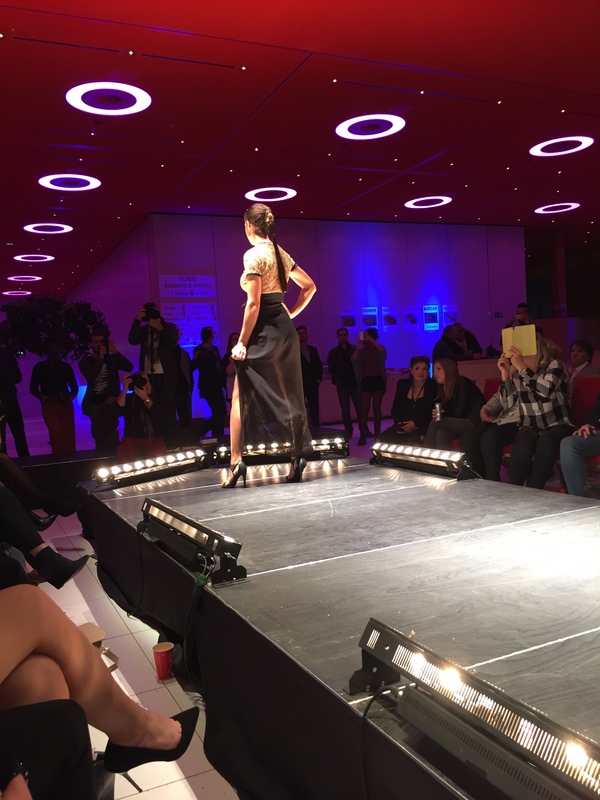 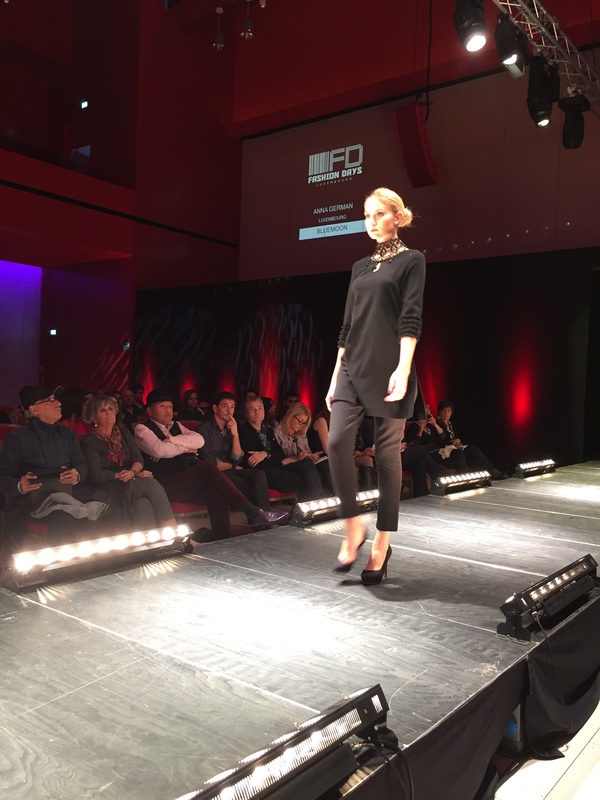 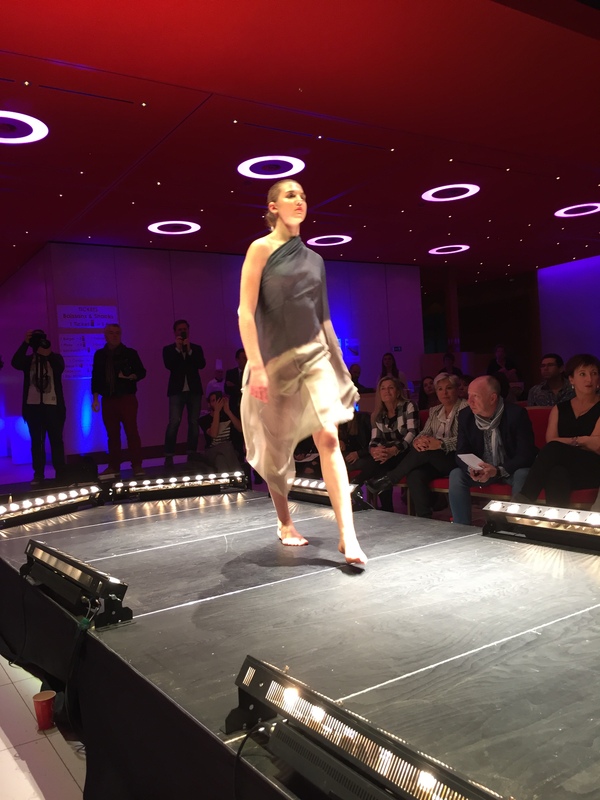 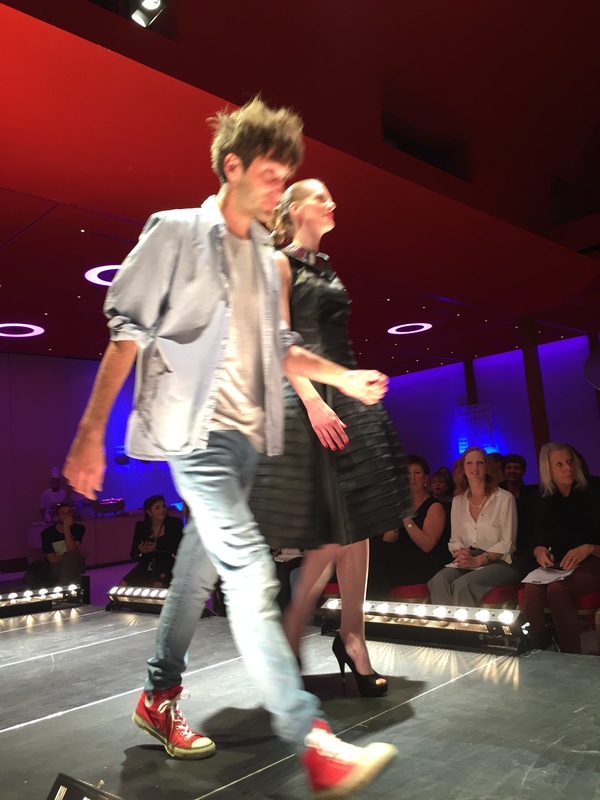 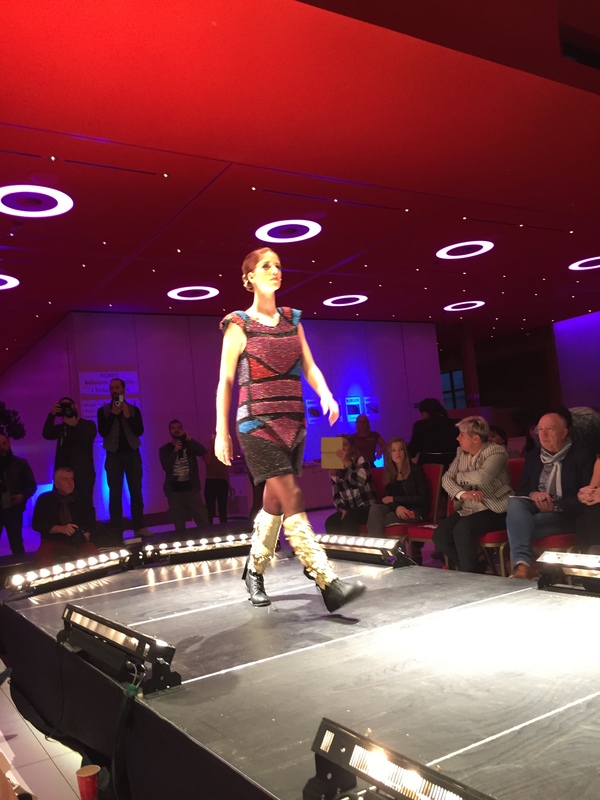 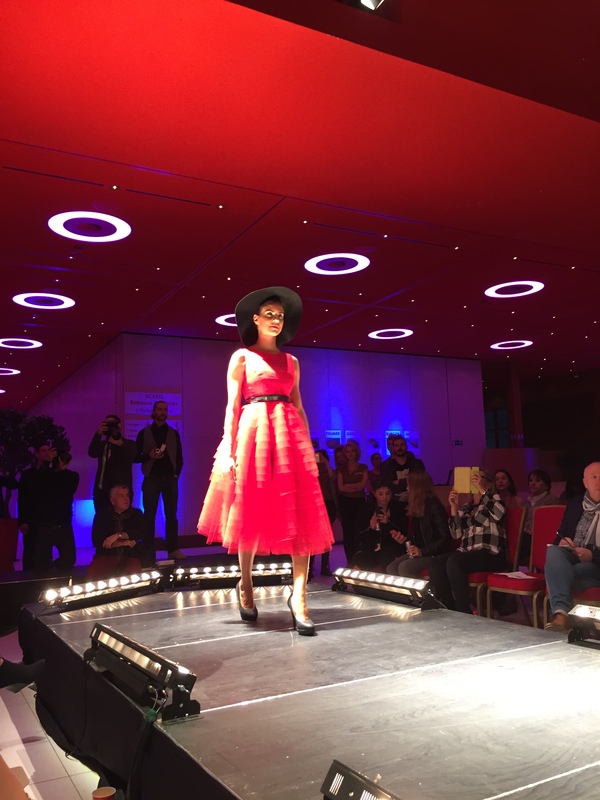 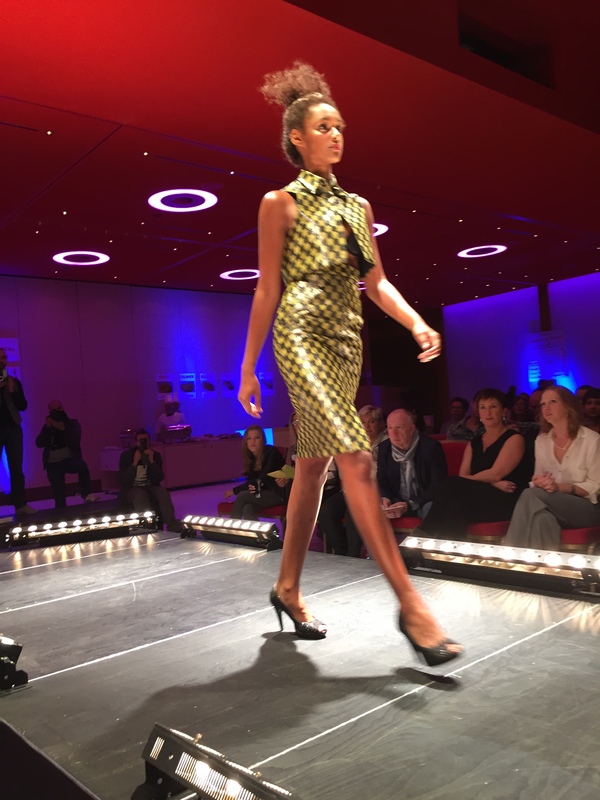 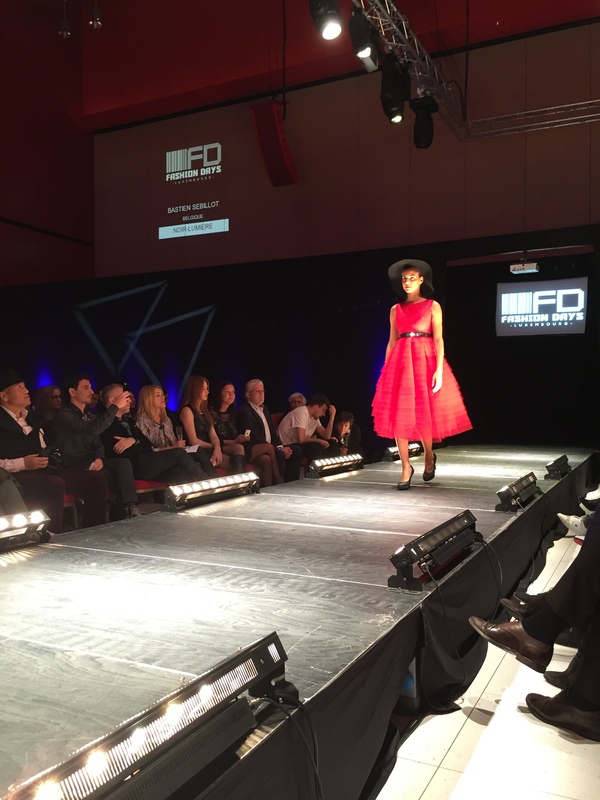 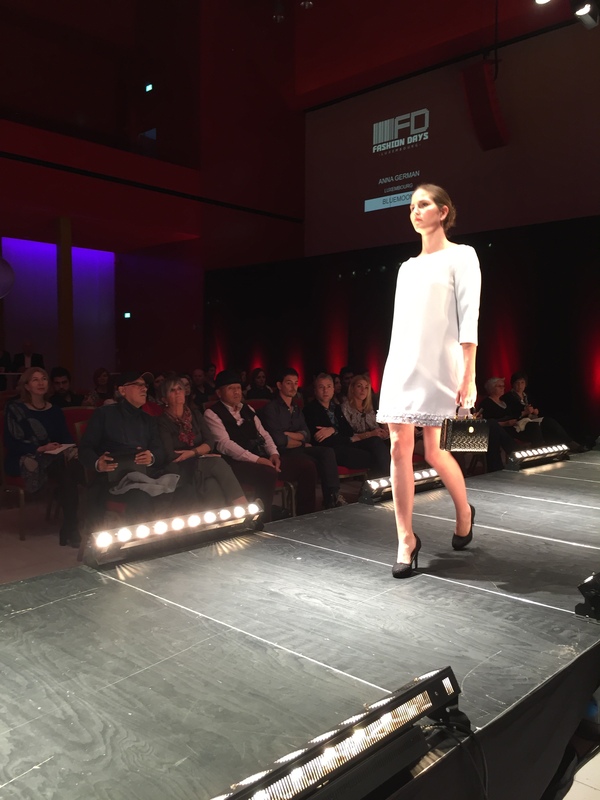 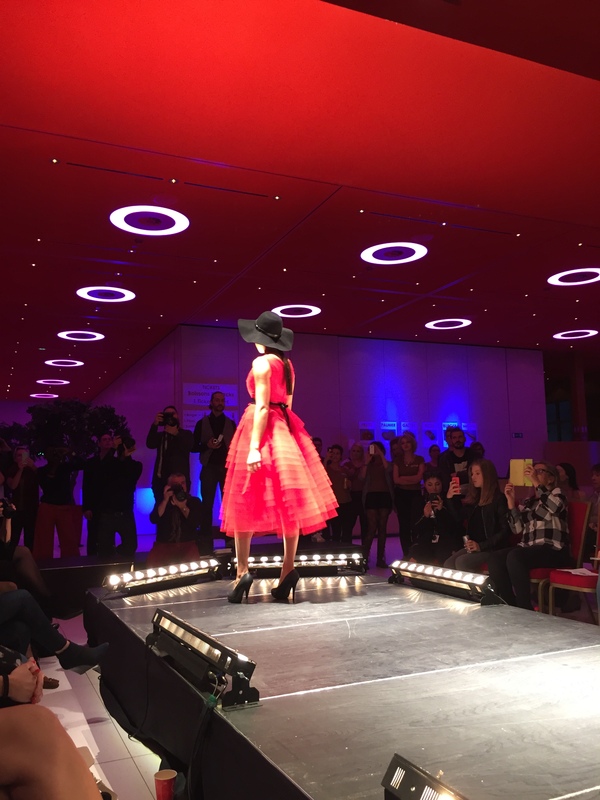 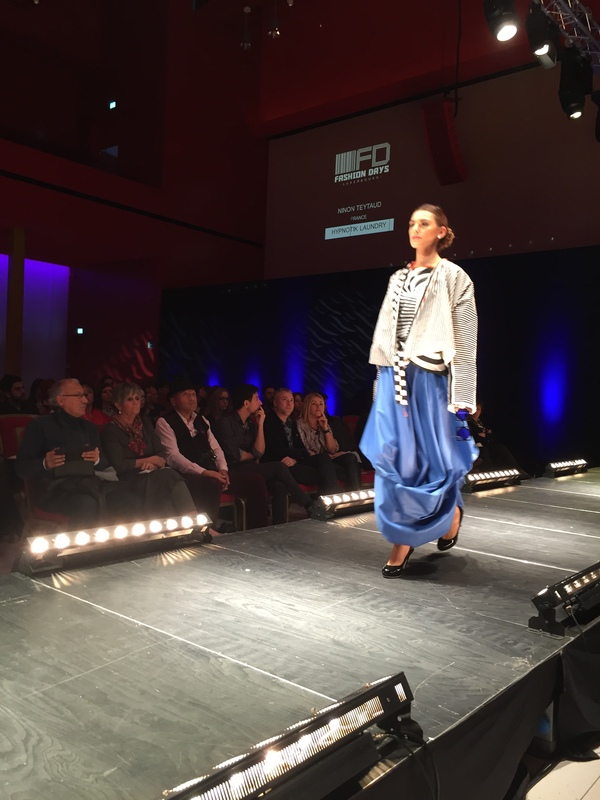 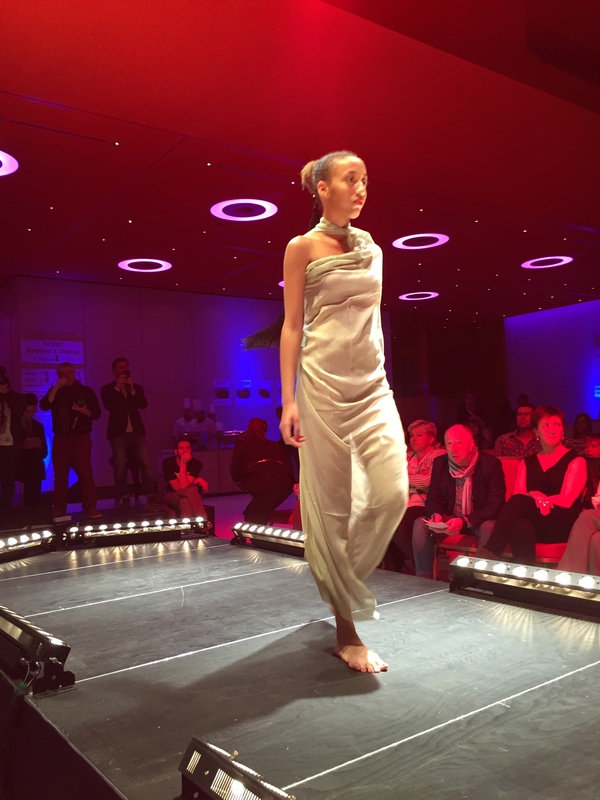 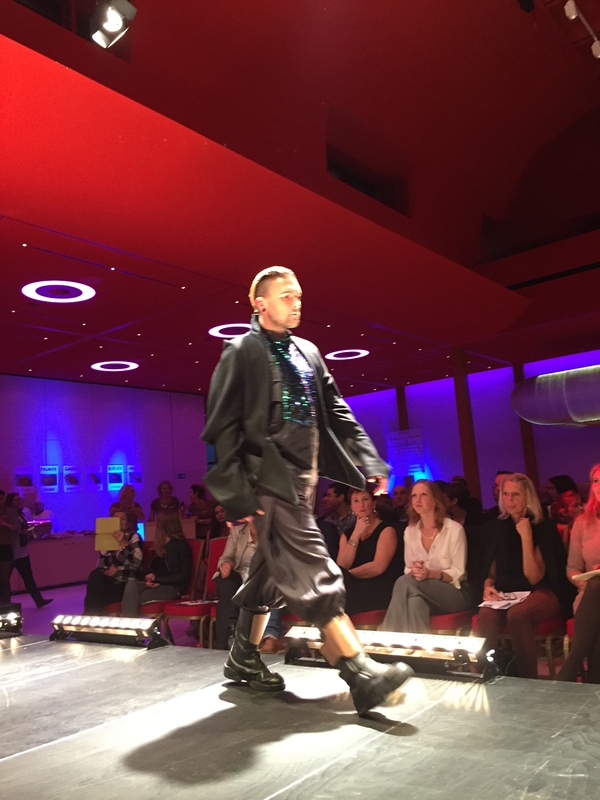 I have already talked about how glad I was to be part of Fashion Days Luxembourg event here. 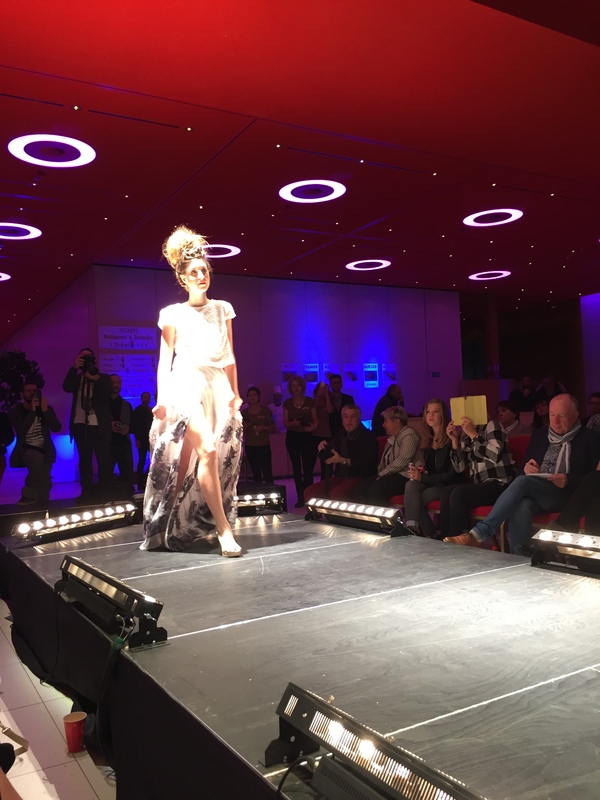 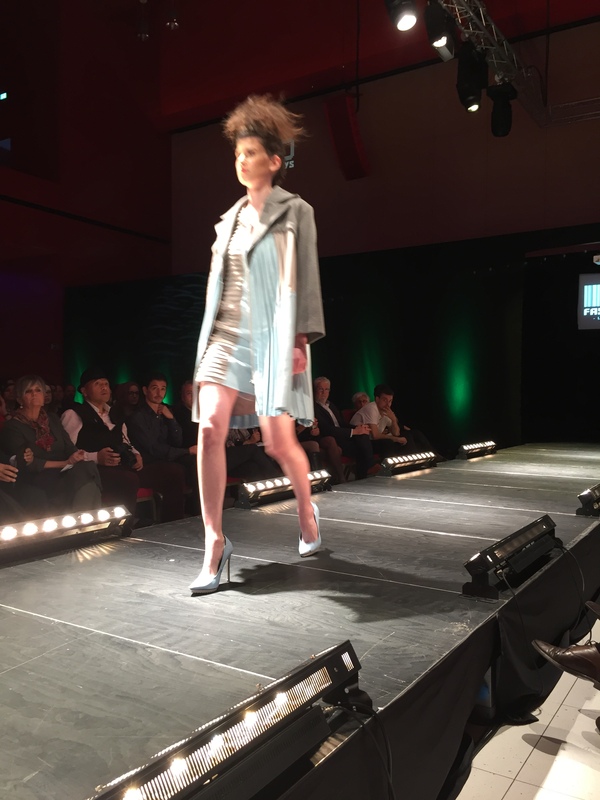 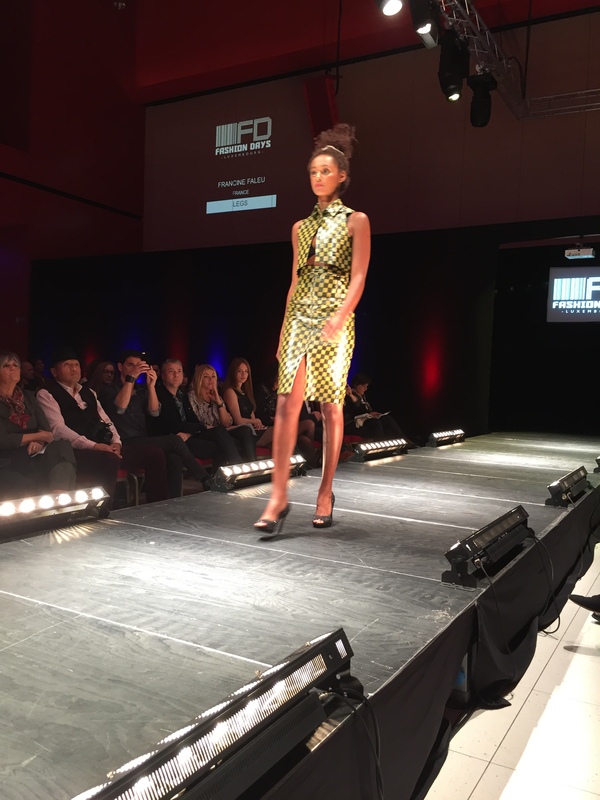 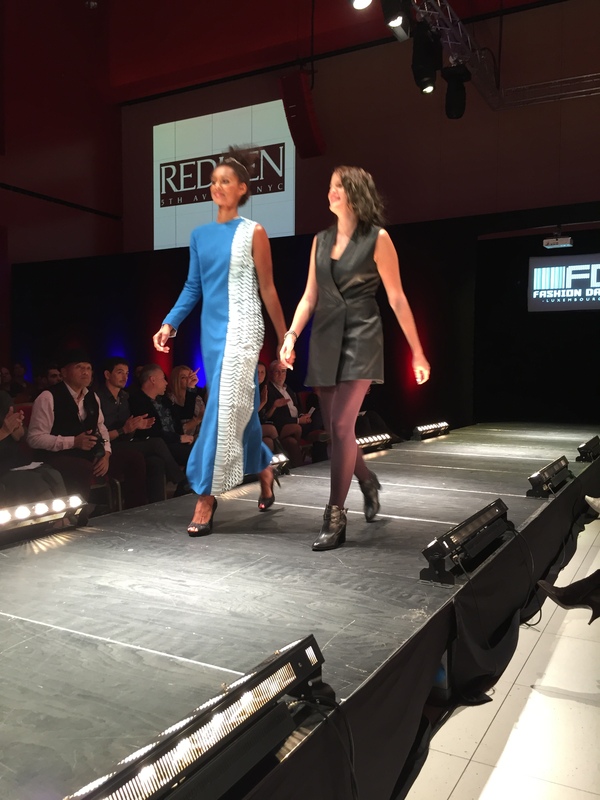 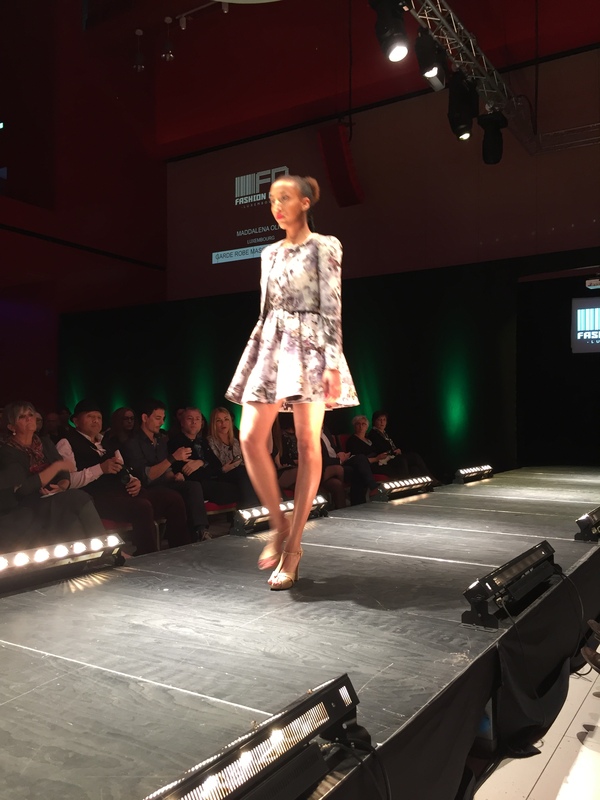 As said, Friday night was dedicated to the consolidated designers, while the Saturday event started with fashion shows of stylists with less than three years of experience who were participating to the Startup Designer Awards. 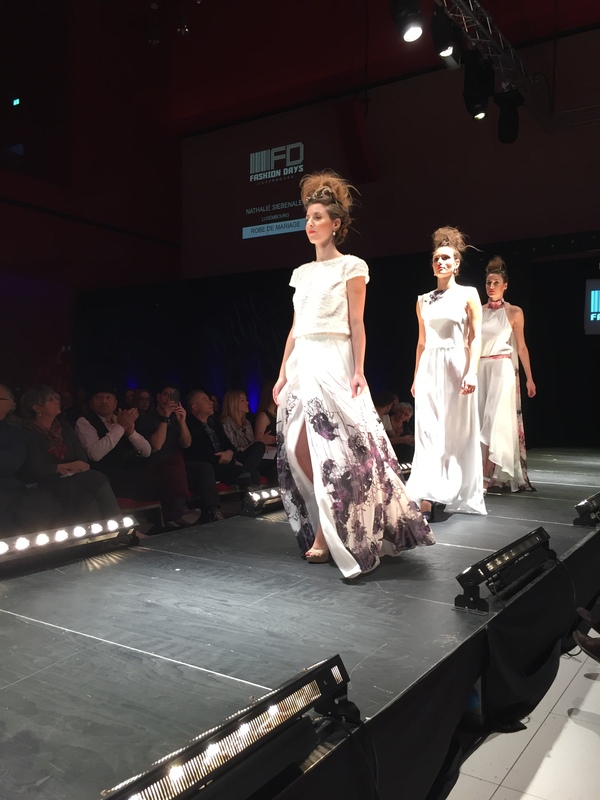 The collections were really different one from the other and the all evening had a more professional allure compared to the night before – even if the first part was a bit too long, without any break. 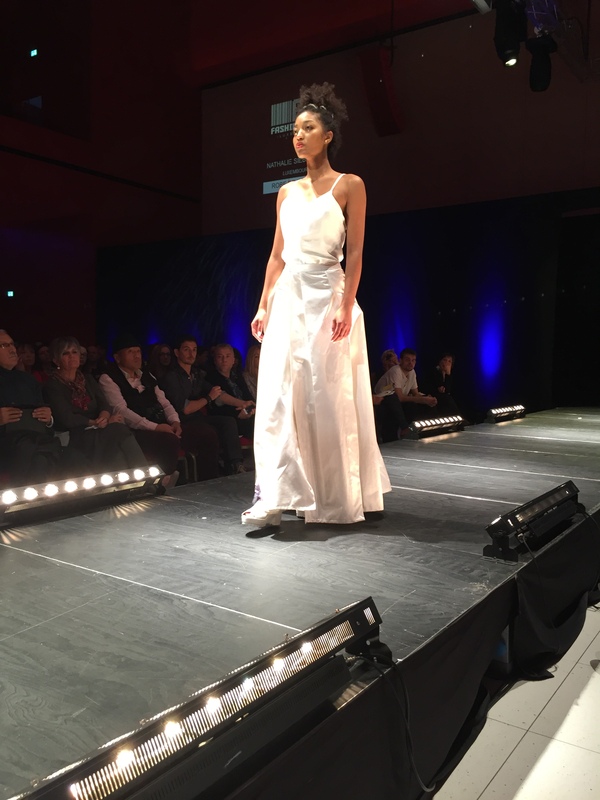 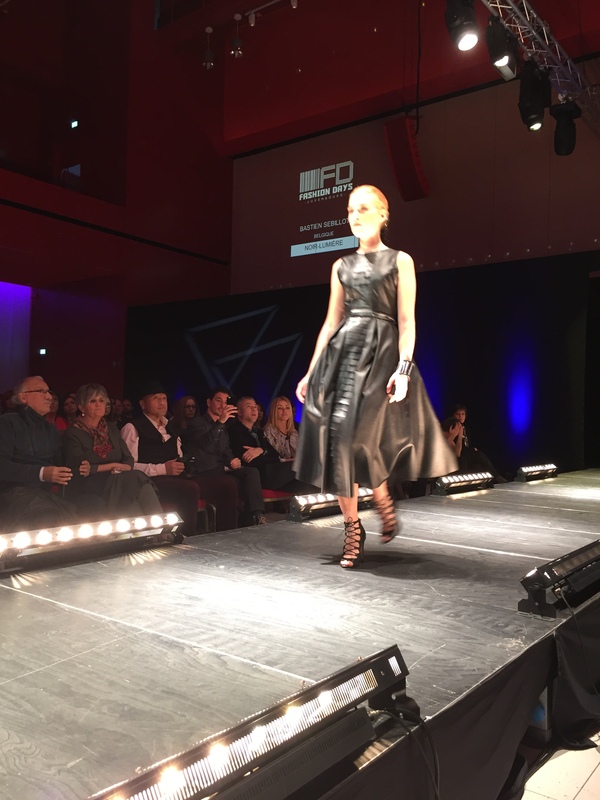 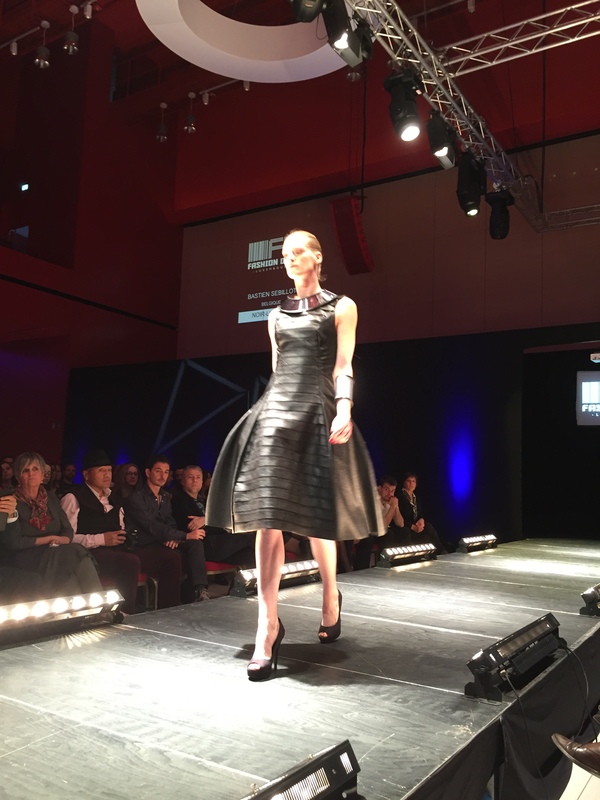 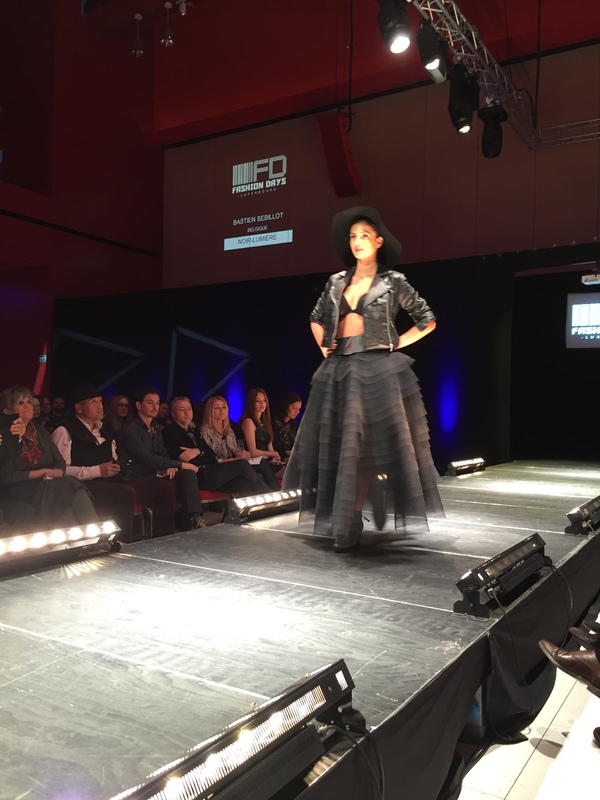 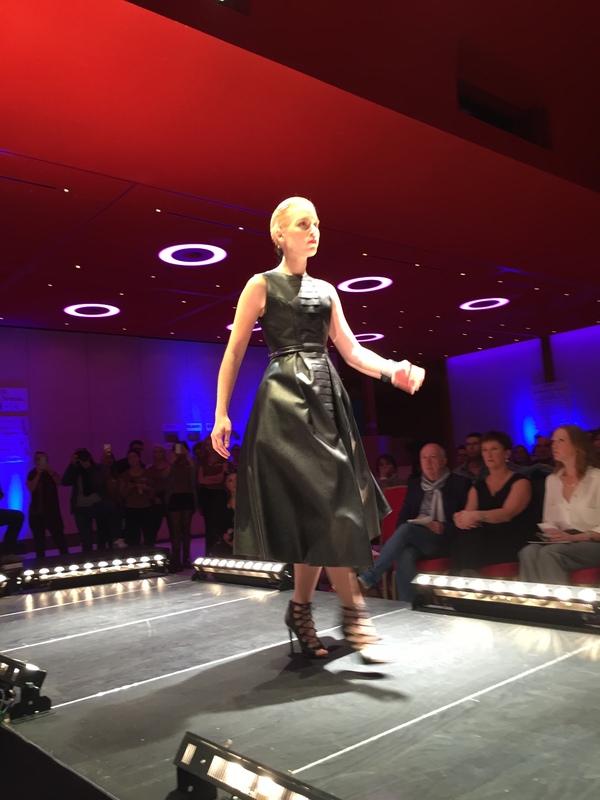 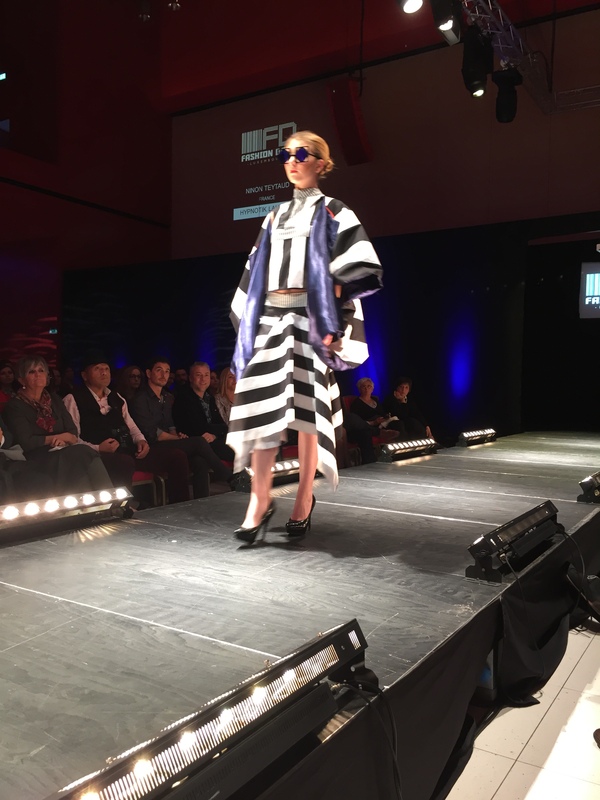 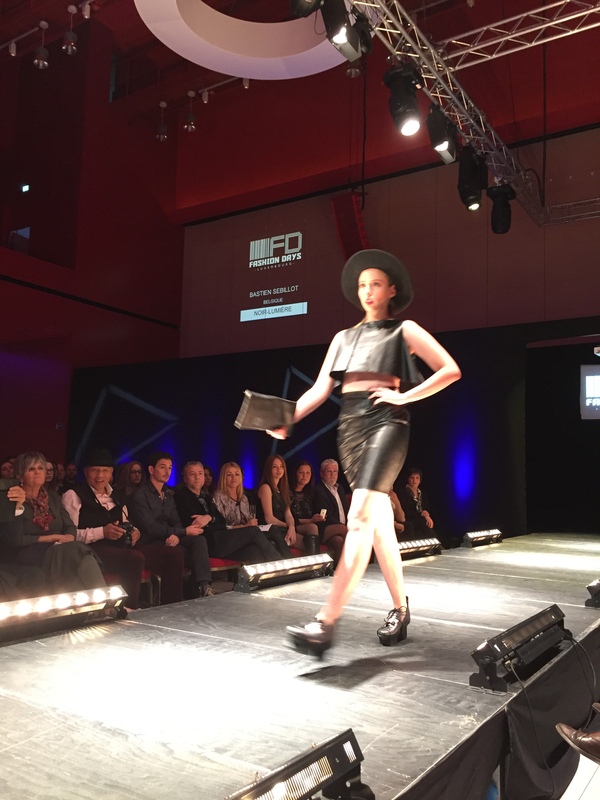 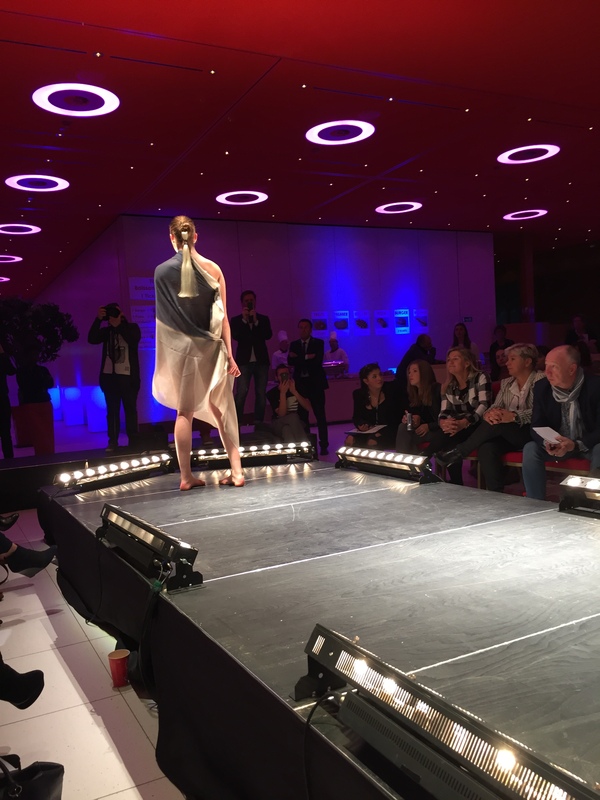 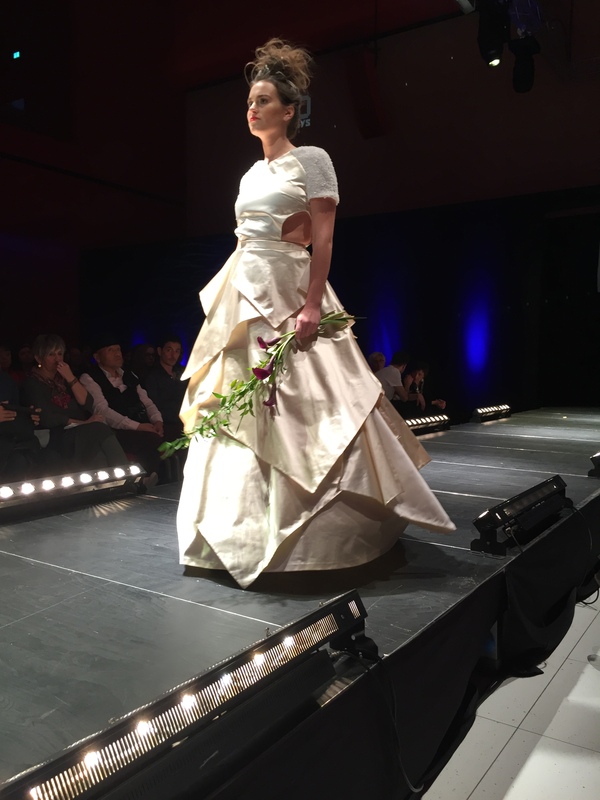 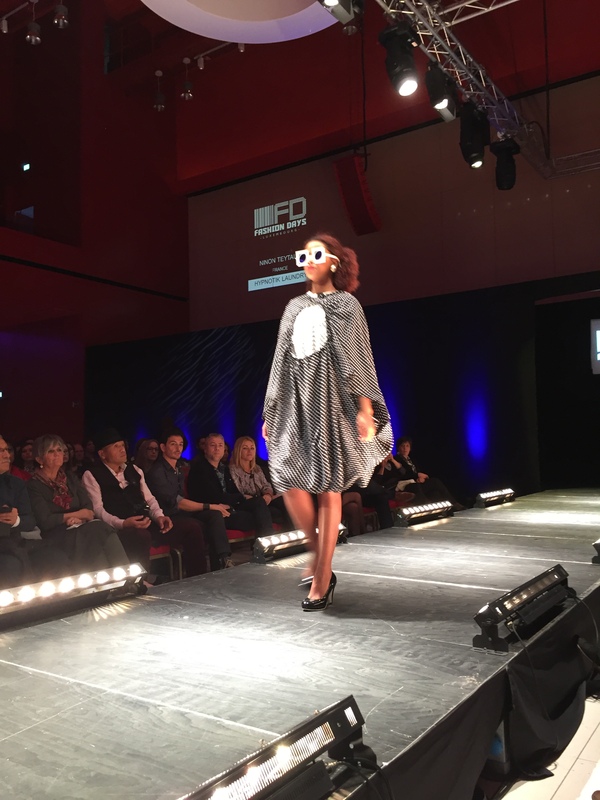 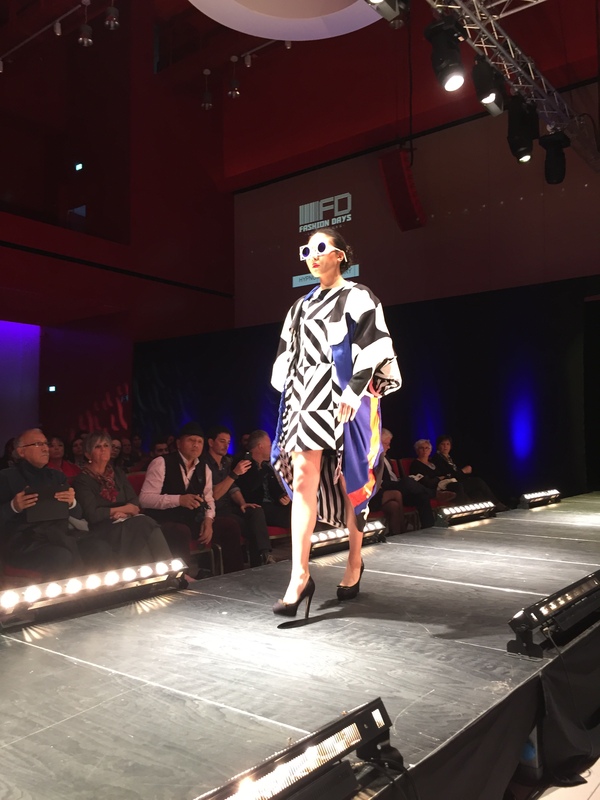 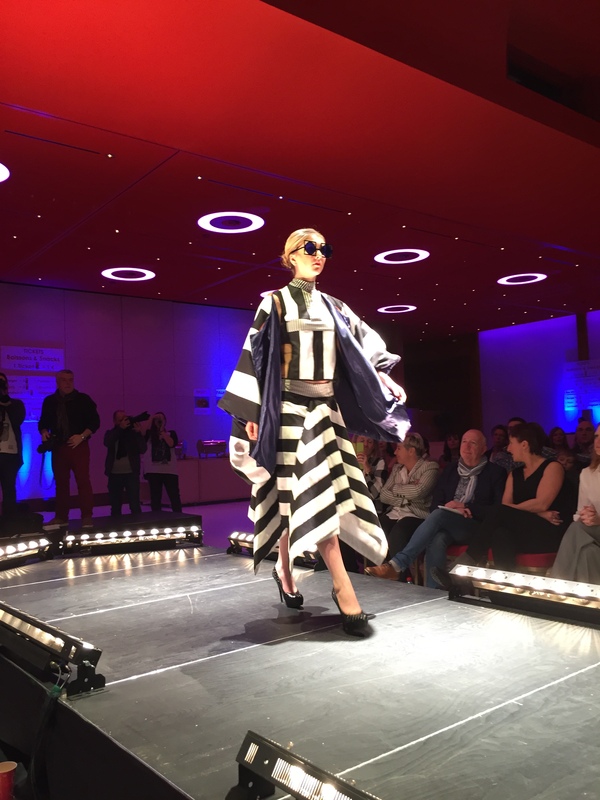 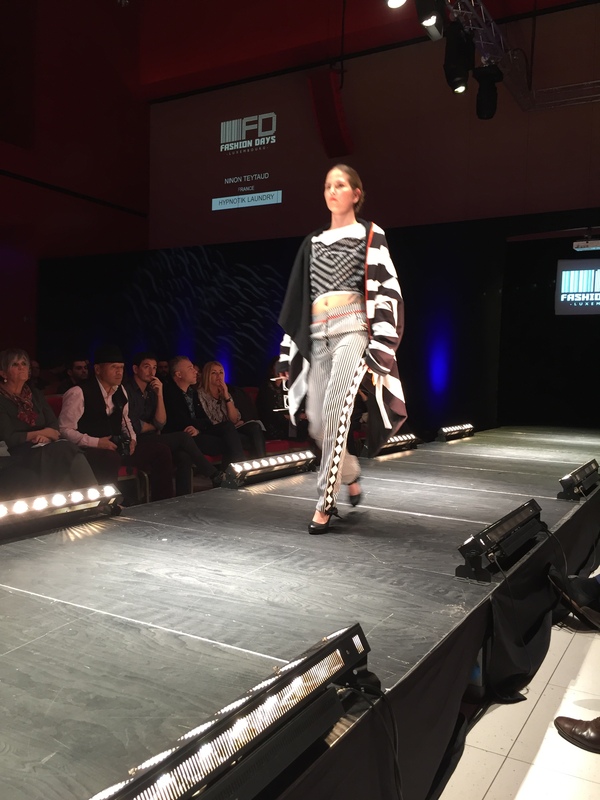 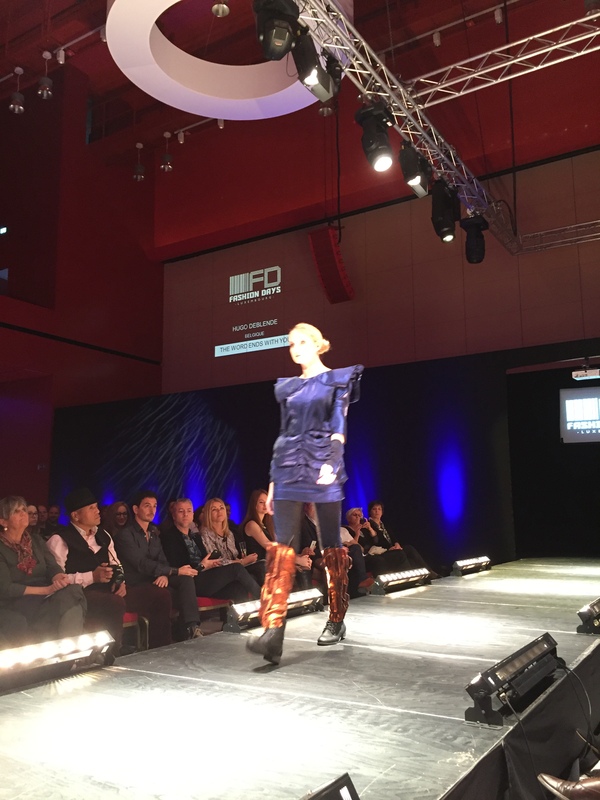 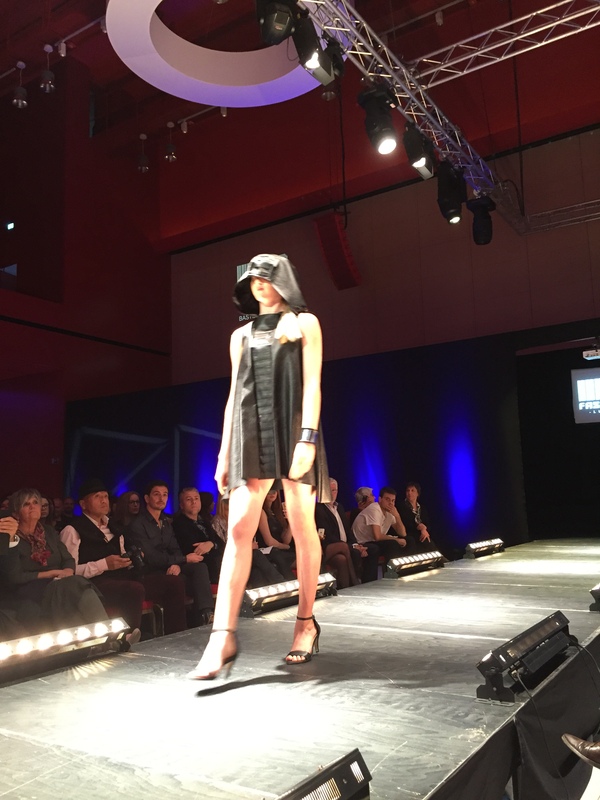 My favorite designers were Enora Hiernaux, who resulted to be the winner of the Startup Designer Awards and Bastien Sebillot, who, with his combination between mesh and leather was one of the most supported by the public. 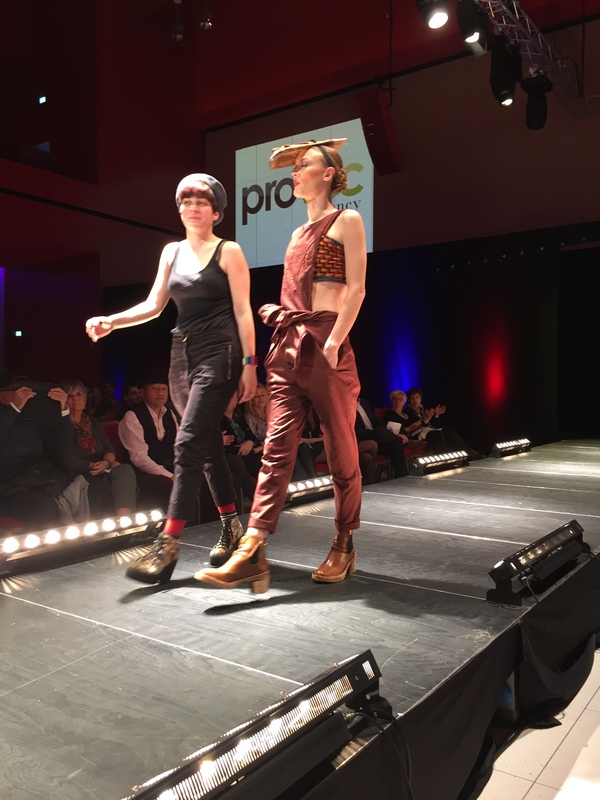 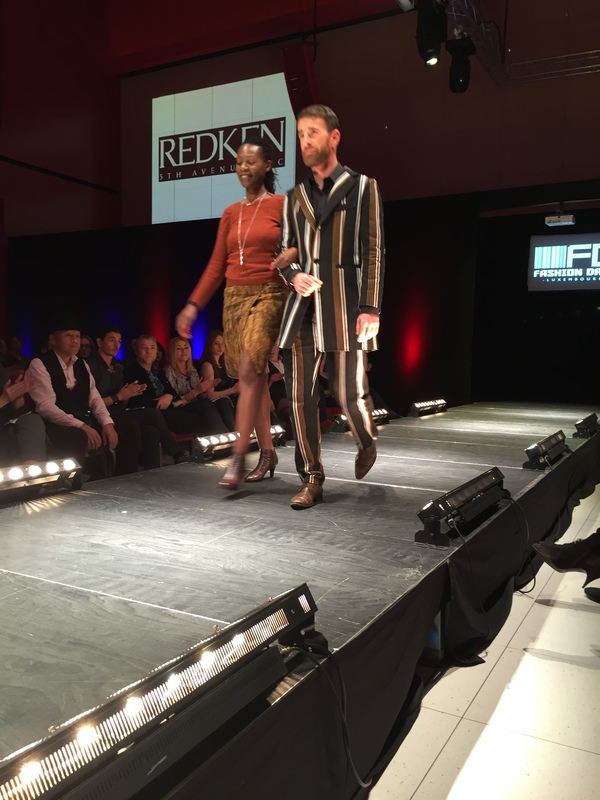 During the second part of the evening, before the winner was elected, the consolidated stylists who have seen also the day before, have a further catwalk. 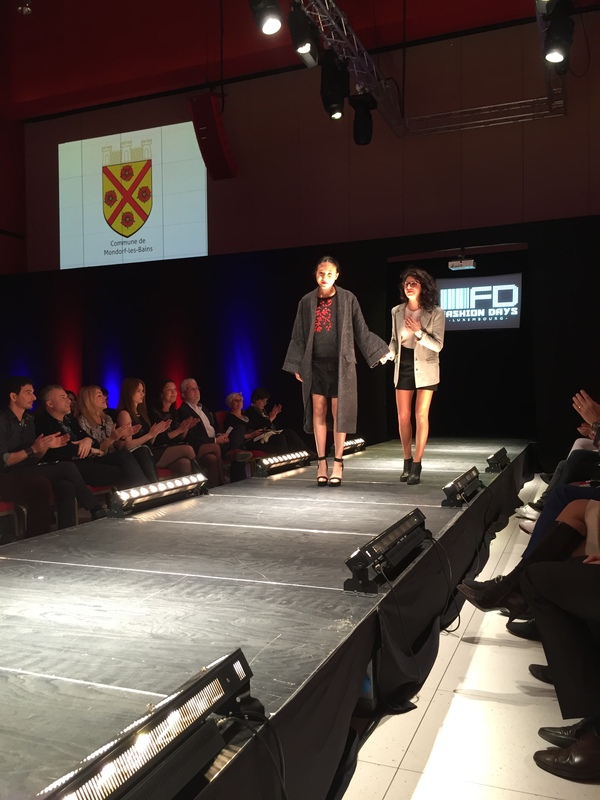 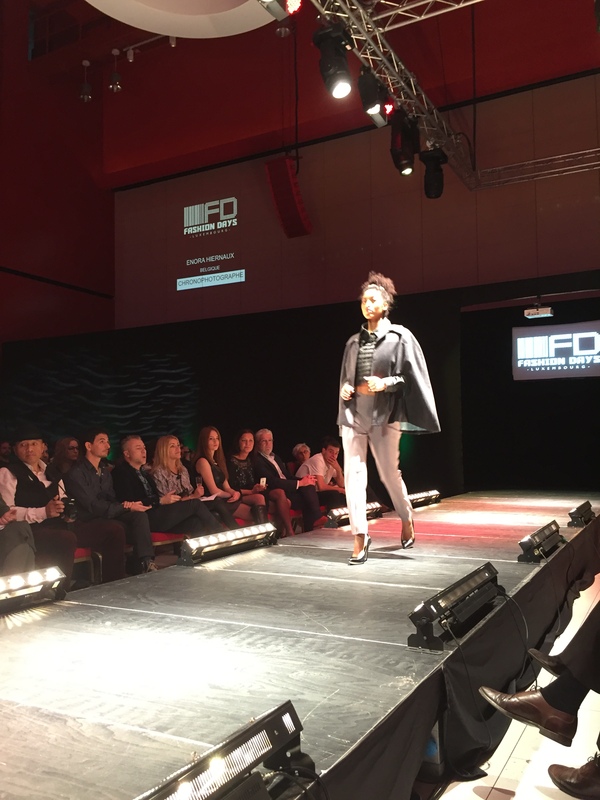 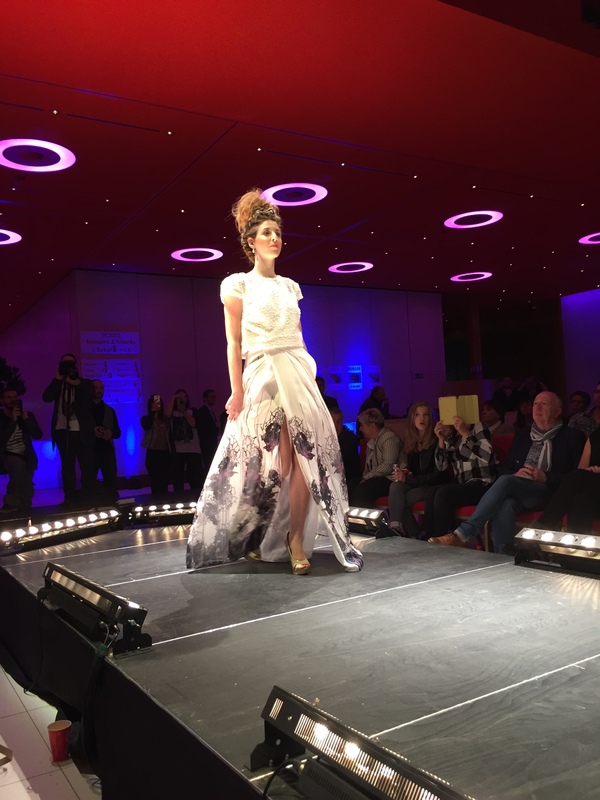 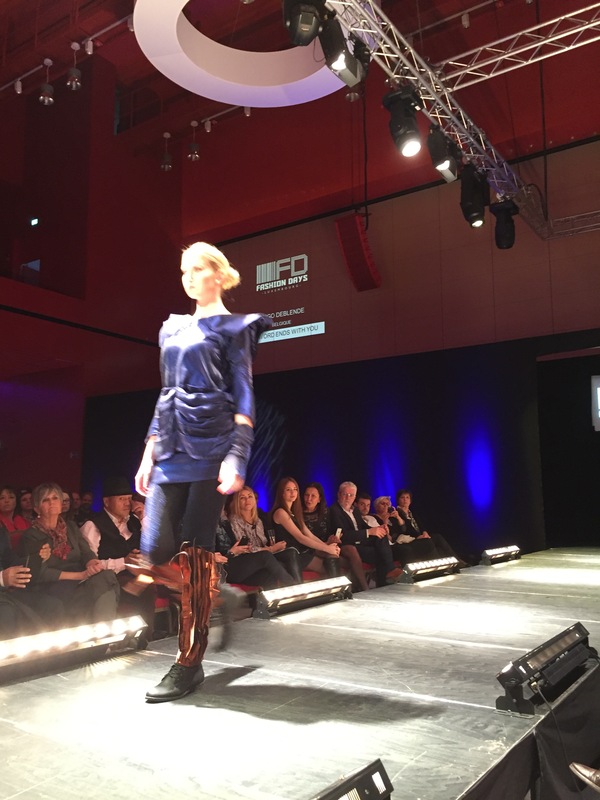 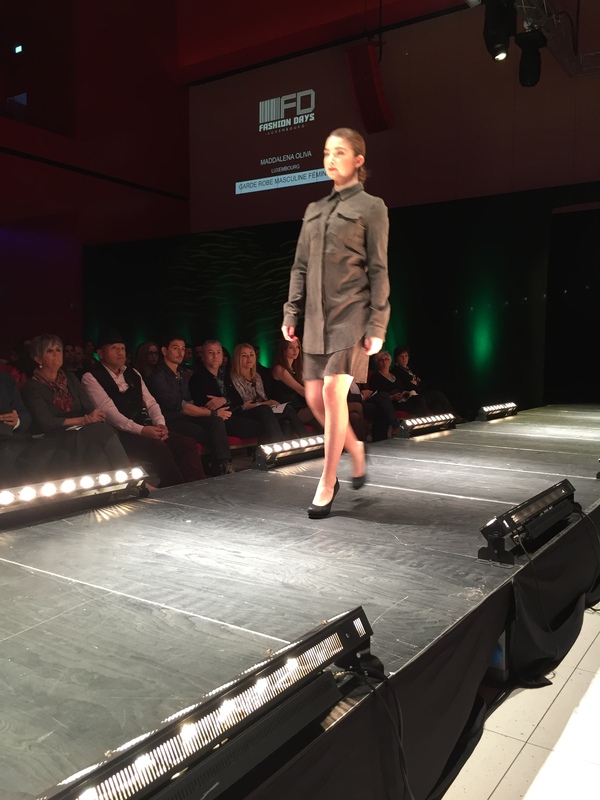 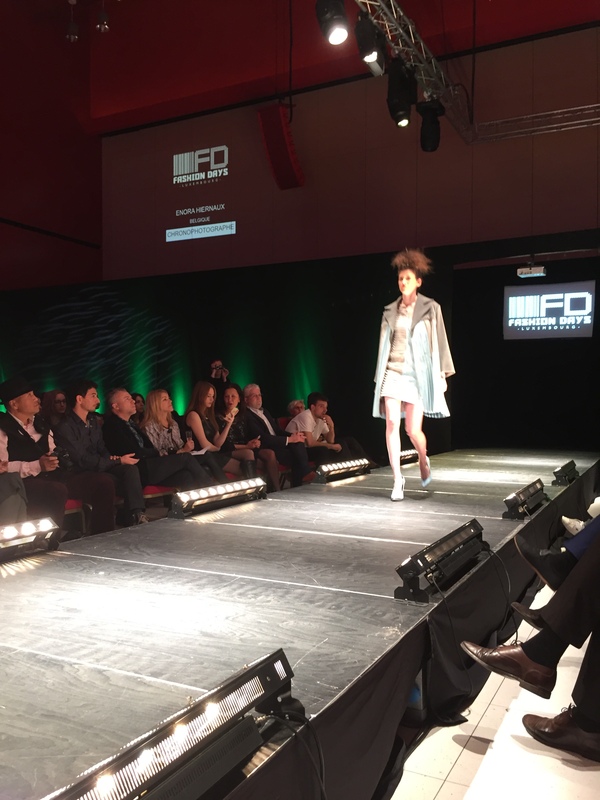 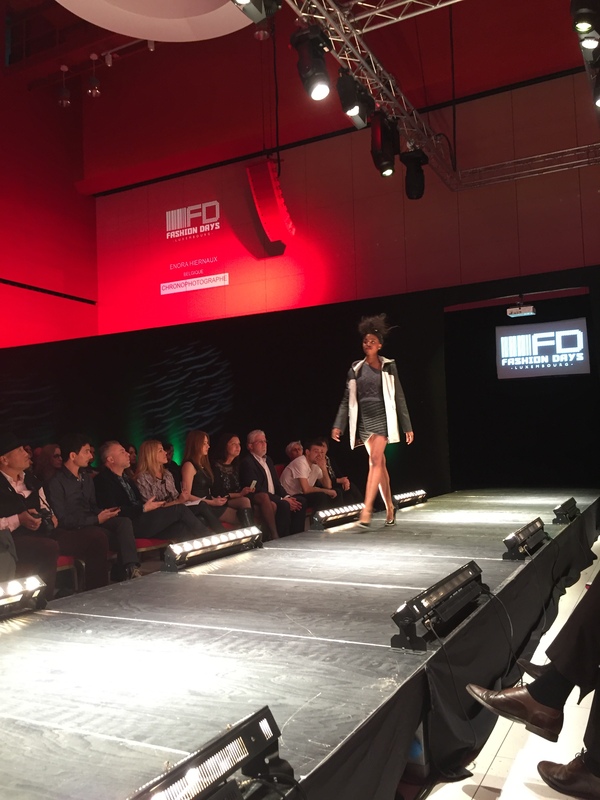 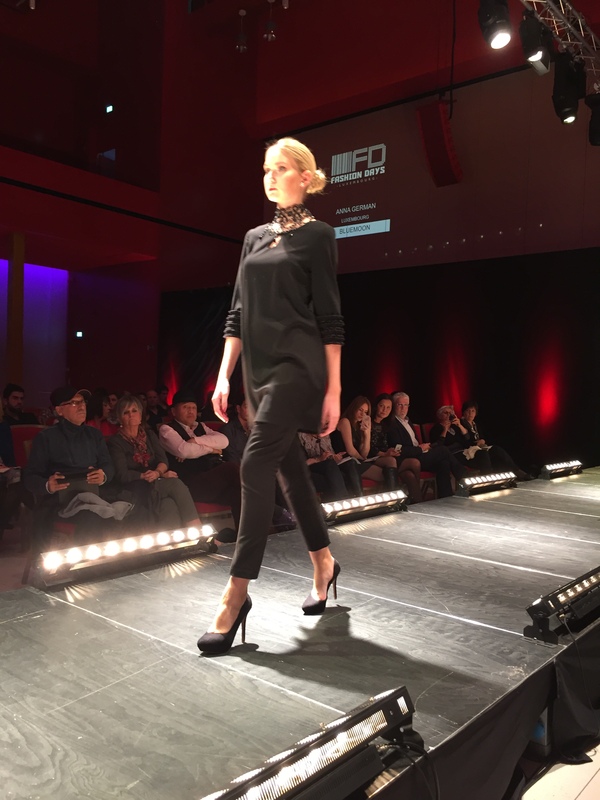 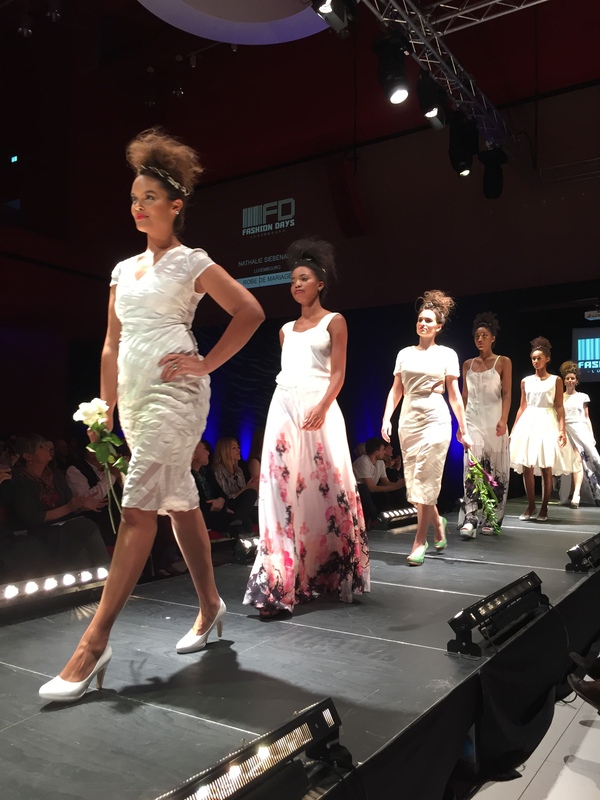 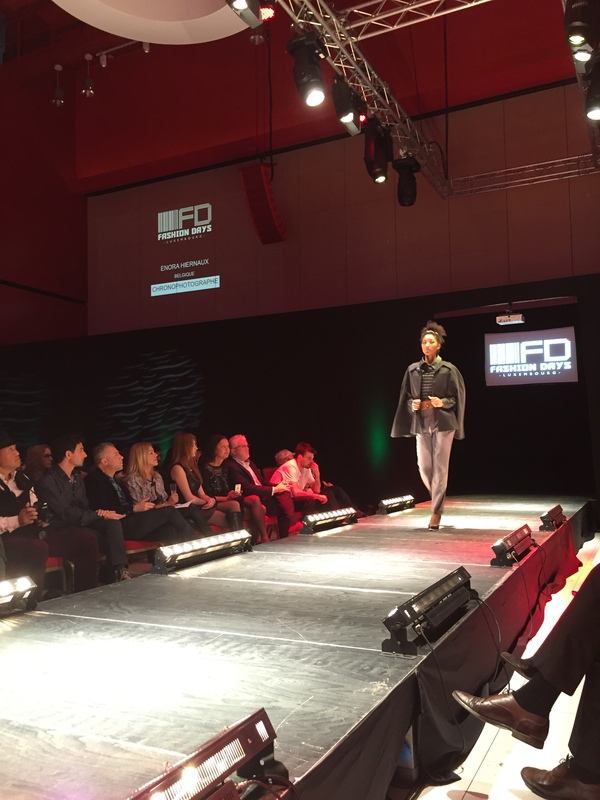 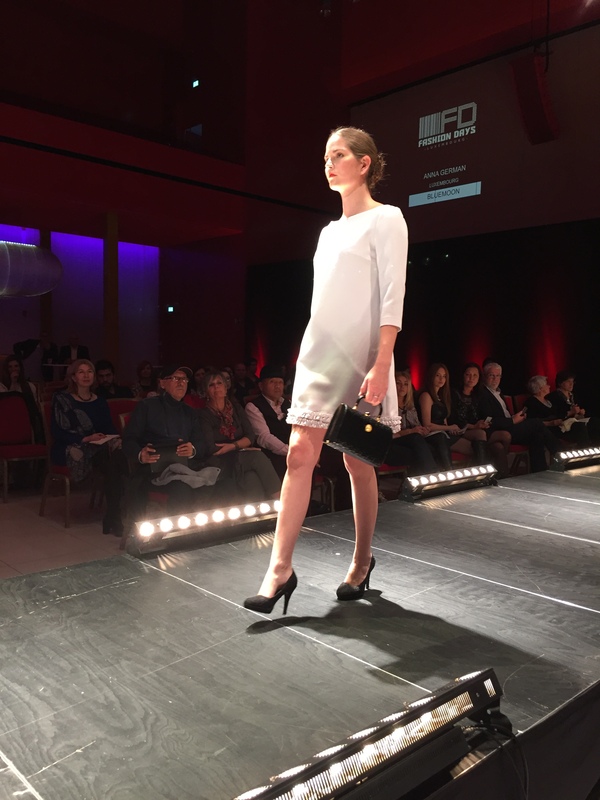 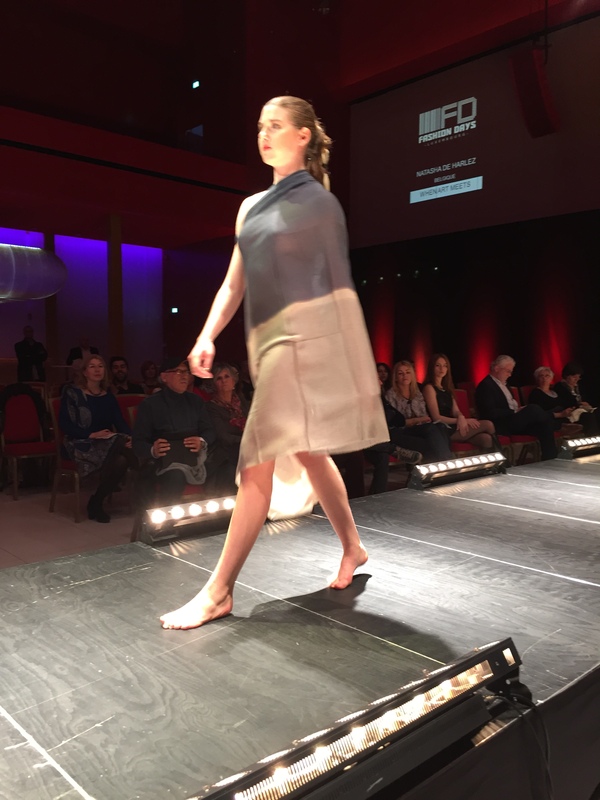 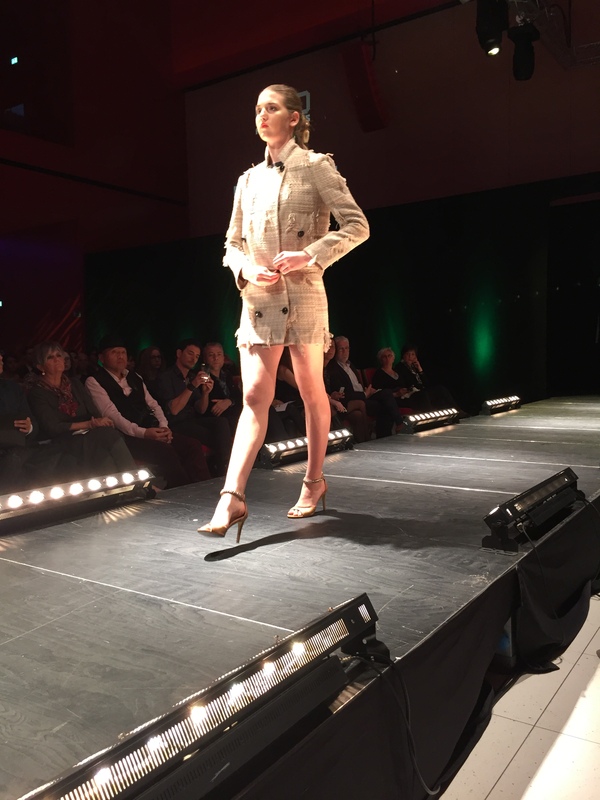 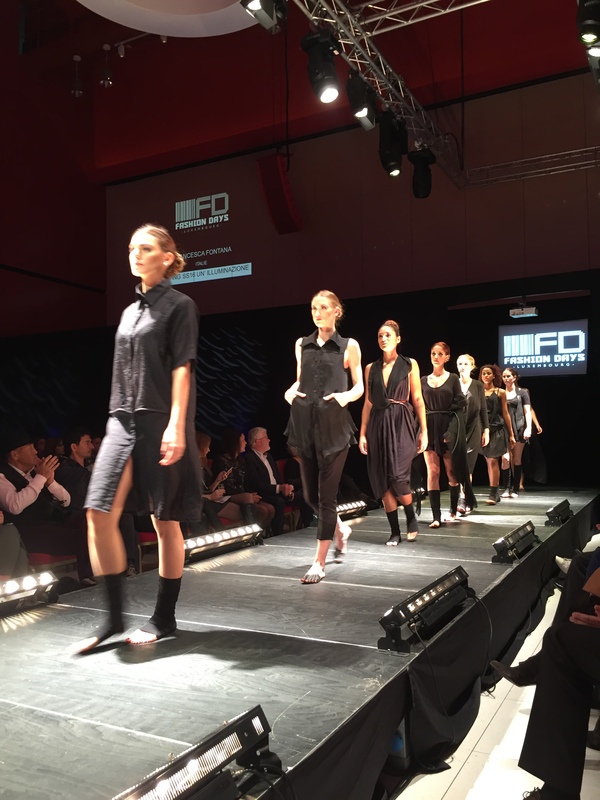 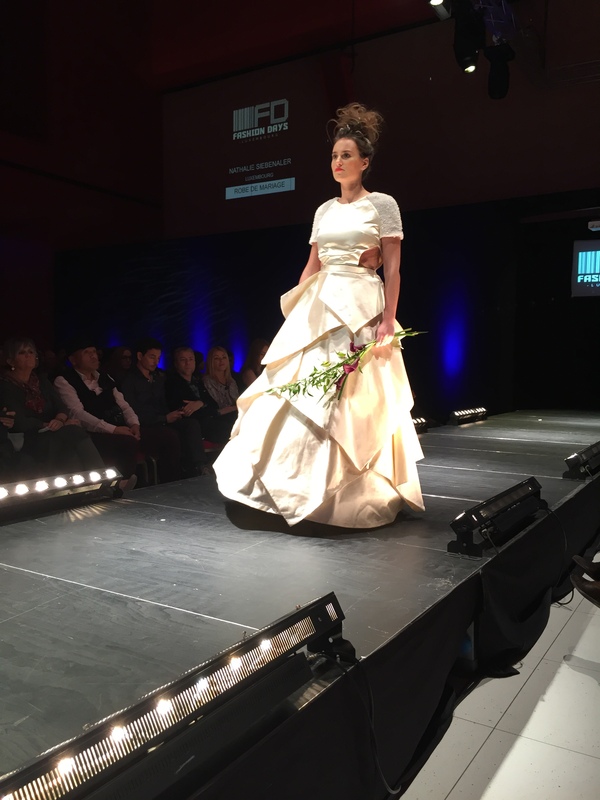 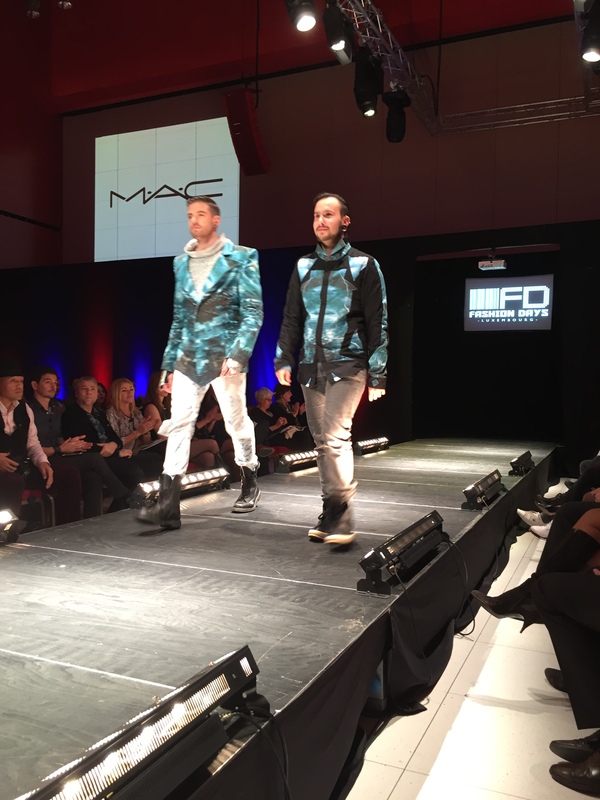 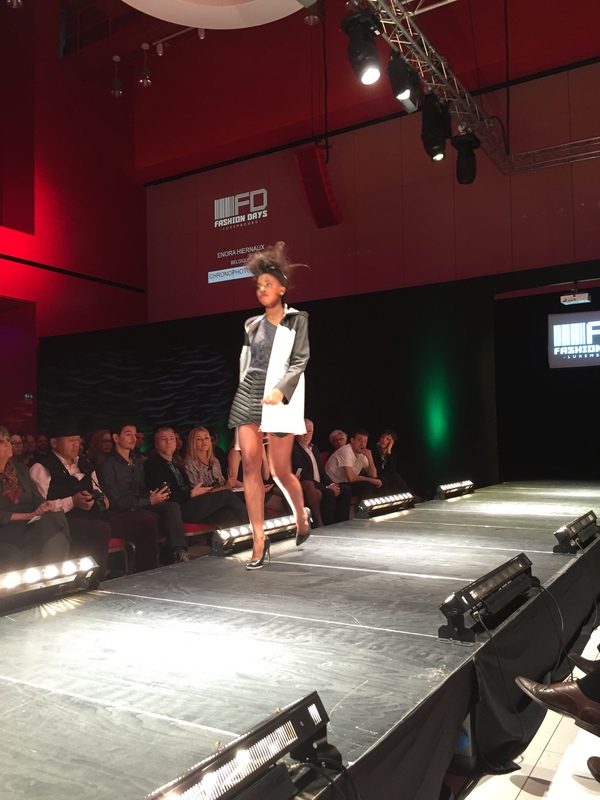 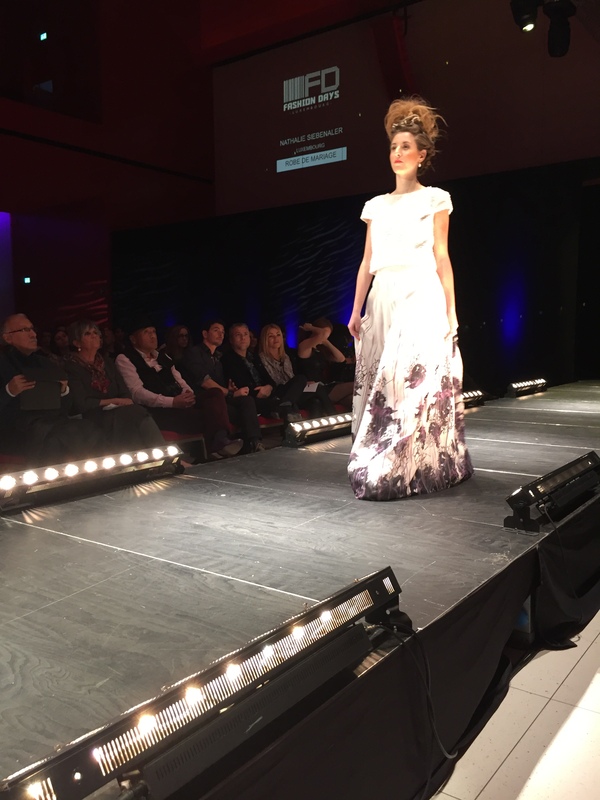 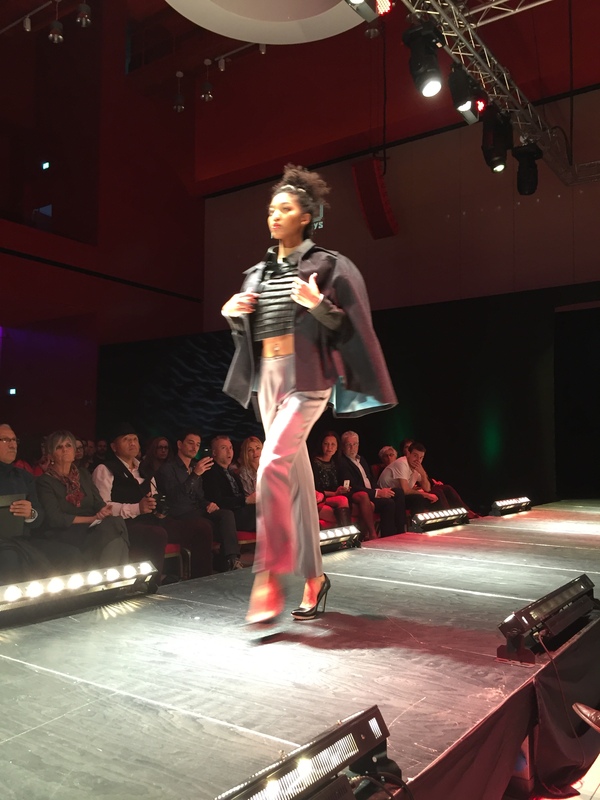 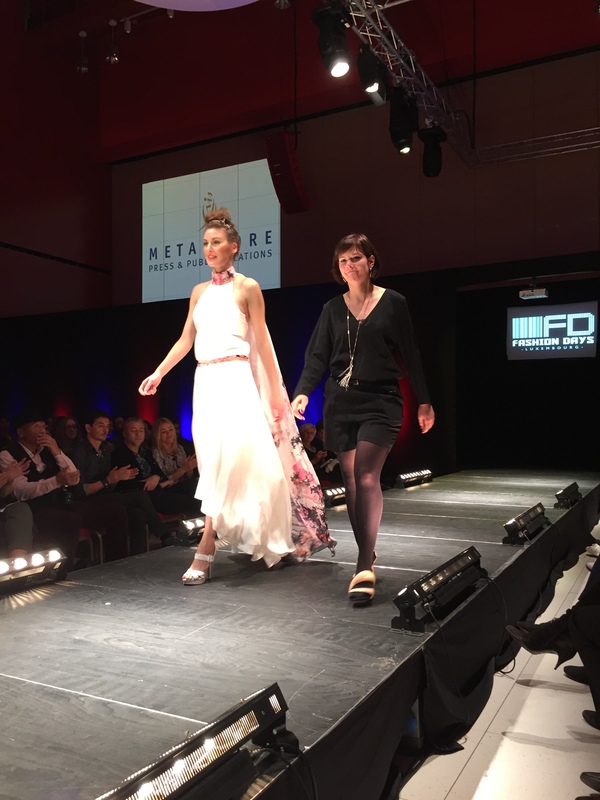 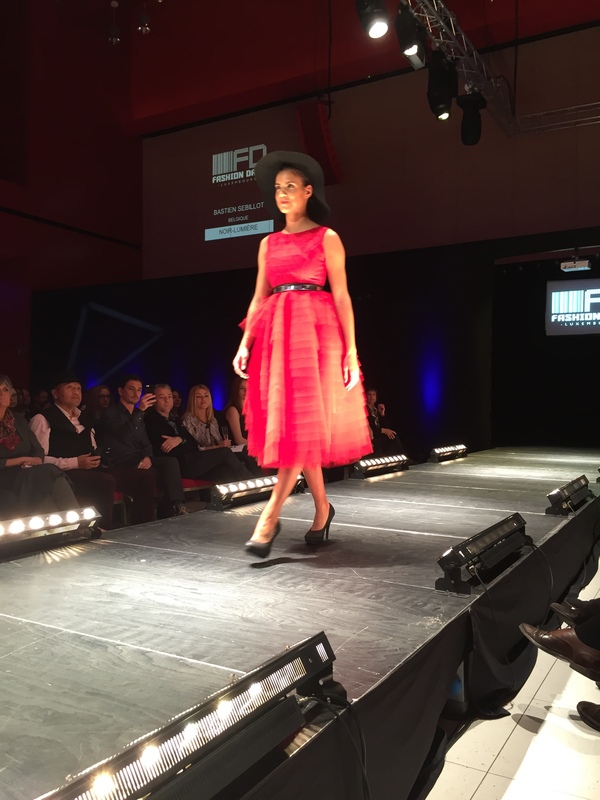 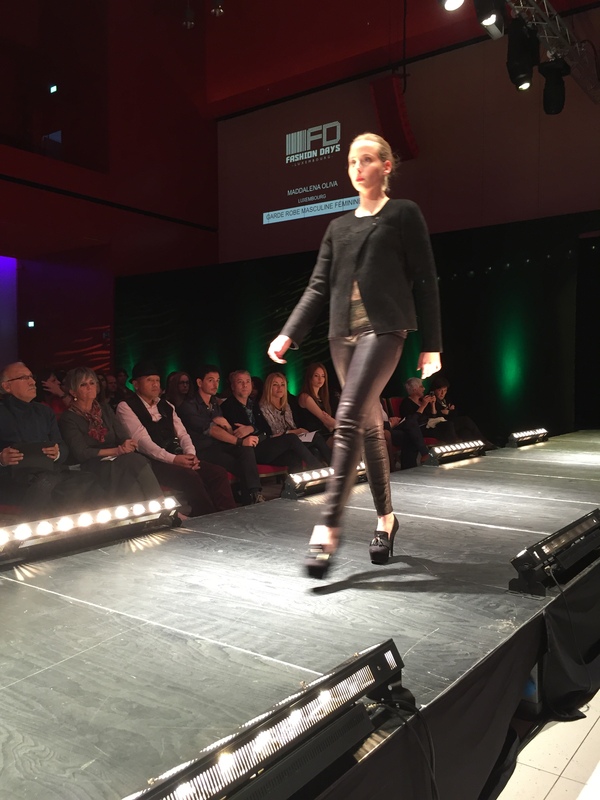 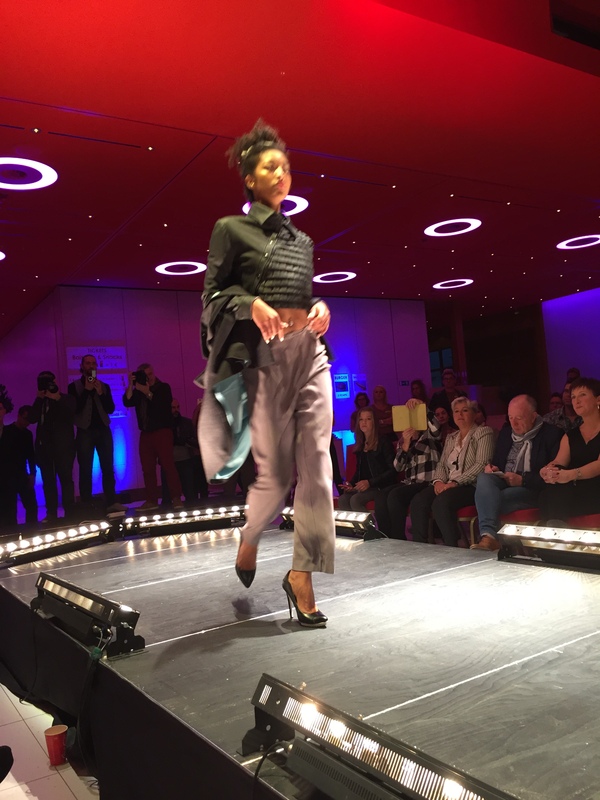 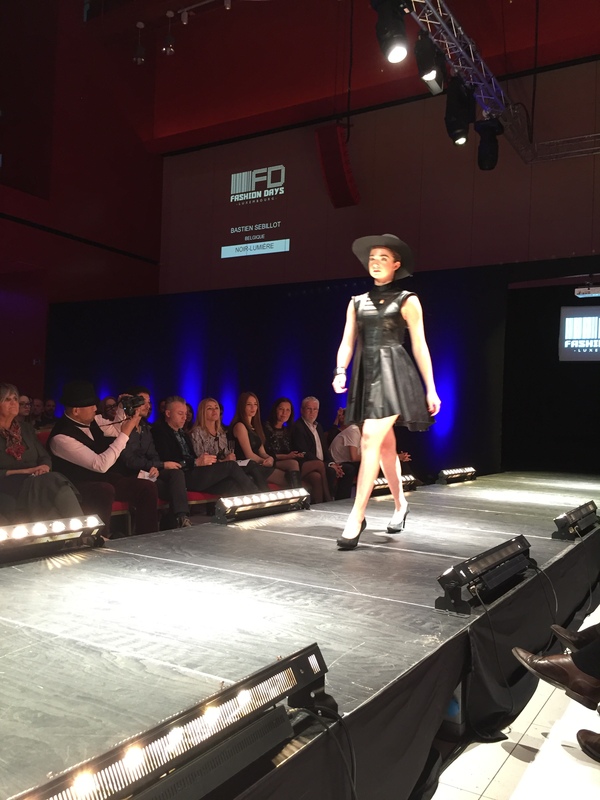 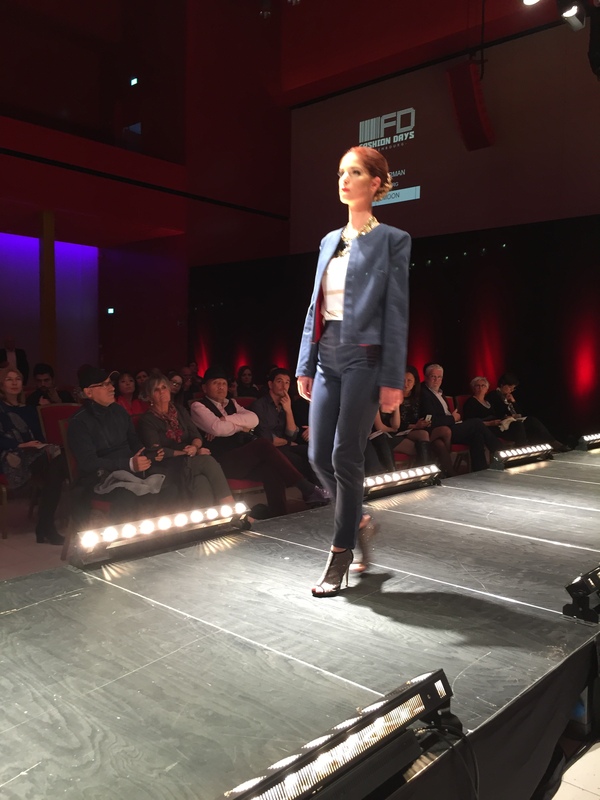 Check out some more pictures of the Saturday show by Kochi Wz and check out Fashion Days Luxembourg FB page to be updated on the next edition.